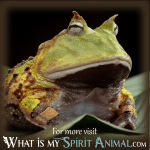 Spirit Animal » Animal Dream Symbols & Meanings A-M » What Does Having a Dream about Frogs Mean? What Does Having a Dream about Frogs Mean? And, of course, if we look at the frog dream message from this angle, we might interpret it as meaning our dreams are telling us to take a little time off of dating … at least until a few emotional scars heal and we have a better sense of what we really want. But, the frog is a dream symbol with many meanings, all of which are changed by dream context, tone, and your understanding of what the frog means to you! Nevertheless, we can certainly generalize some meaning here as well. Frogs are amphibians, so they live in water and on land. 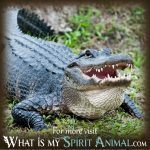 Actually, they start their life out in the water which represents the deep unconscious, dreams, thoughts, intuition, and renewal as well as resurrection. As such, frog links directly to all of the latter mentioned concepts as well. Dreaming of frogs is to be told we need to embrace our own transformation and how we’ve changed over the years. Just as the frog transforms from tadpole to frog, as we age, we all go through similar transitions from one life phase to another. When frog hops into your dream, the message is to take it all in one big old stride (or leap), and relax! Duality is a crucial concept of the Frog in dreams. Since the frog begins life in water and ends life with the ability to be on water and land, the happy little dualistic frog might be suggesting the need to seek out a happy medium, or that the “truth of something lays somewhere in the middle” of both extremes. Because the ancient Romans saw frozen frogs that hibernated, they connected the tiny little critter the idea of resurrection. 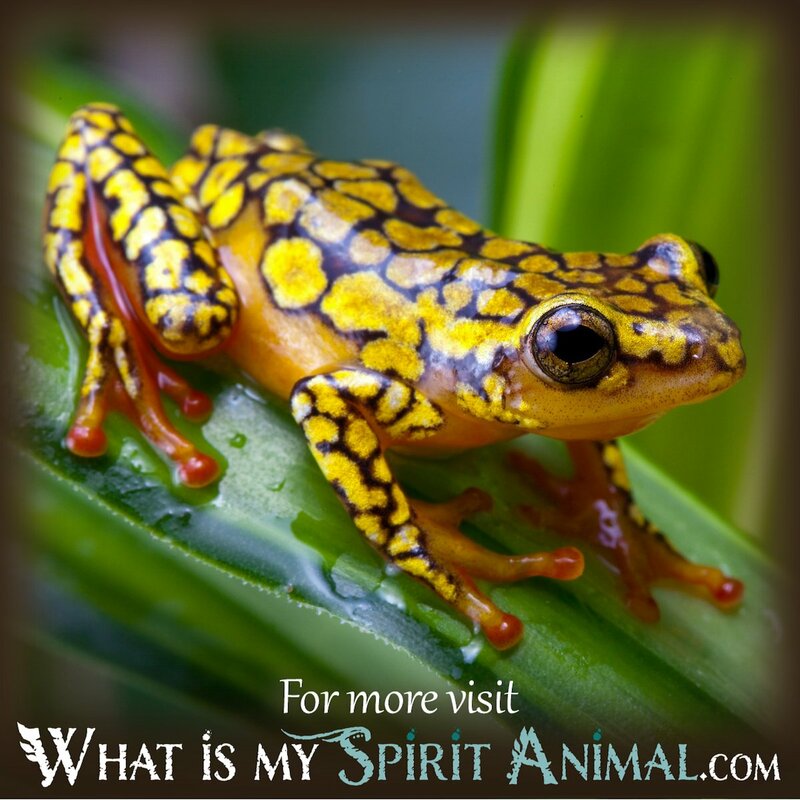 In a similar vein, the tiny frog is associated with renewal and the season of spring so your dream may herald in new beginnings, a change of life direction or thoughts, and you may begin to plant the seeds of your transformation in your waking life. 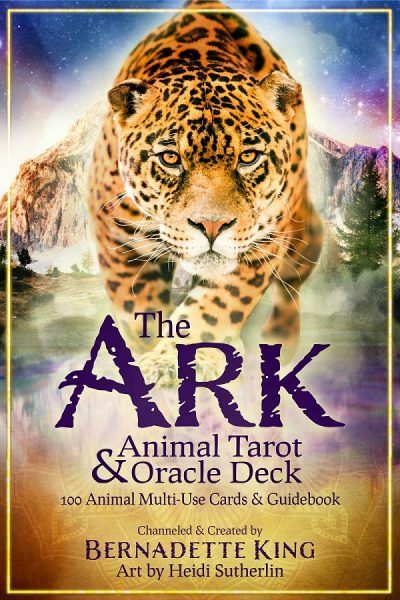 If the frog speaks this is meant to be perceived as the voice of your own inner guidance talking through the frog in your dream narrative – this is a call to pay attention to your psychic skills, feelings, empathic energies you might pick up on and your intuition because it will be guiding you. Further, the frog’s appearance in your dreams might also be a question of embracing the shadow for a more complete and whole life. Frogs also lay a lot of eggs at a time so to dream of the frog is to dream of future fertility. 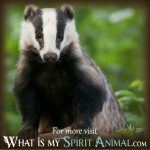 Now that you’ve learned how the frog dream messages can prove the beginning steps of your body/soul transformation, why not learn everything you can about all the dream messages and animals you can learn about right here on What’s My Animal Spirit? 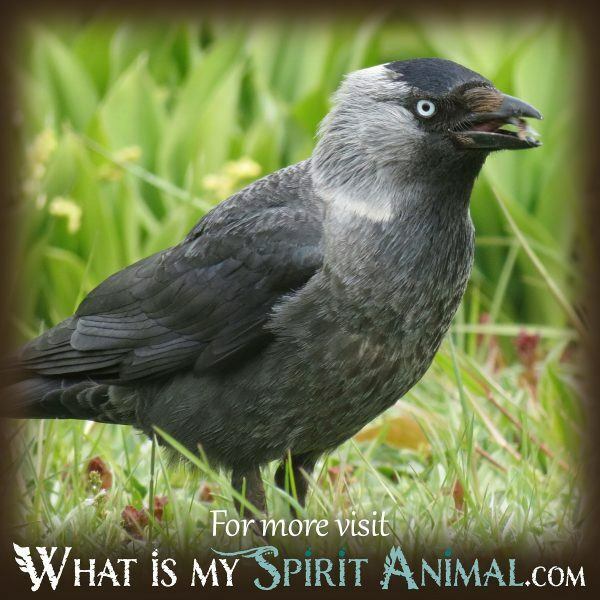 I also invite you to check out the sister site at Building Beautiful Souls.